how come there's only one air defense? because there's two now. also, my walls weren't enough. Hate to be this guy, but this base sucked badly. I had nothing but losses on this base and i have most my defenses maxed out for the th level. DUDE! I used this layout and it works so well! thanks so much! Decent base. The 4-way opening in the wall at the bottom of the base needs to be closed, it provides access straight to the centre. Could you centralize the CC a bit more and make it harder for troops to be lured? Nice work!! 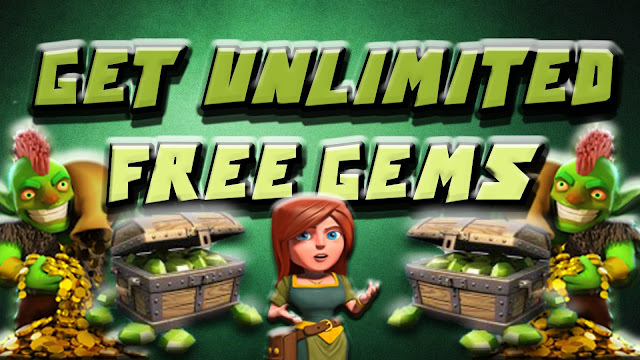 I found a working clash of clans free gems at http://suprcl.com/coc-freegems and its great! You receive your Clash of Clans gems instantly!!! Visit and enjoy! (LK14nMggFj) it's one of the best! Okay, I think this base is good, but with enough tanks and a healing+balloons will get this base just so quick. The bottom part of the base has weak Air defense which makes it not so balanced, just an opinion, anyway good job for this :) Perhaps you could switch 2 archers to the bottom. This is a amazing TH6 base keep it up man!!! But why is the Giant Bomb so far from the base??? Why is the giant bomb so far from the walls? Join us on killers farm. War clan is killers attack. We war there everyday. But in farm clan we do training for the war clan. THX! This the best base design ever.I am a th7 guy. I used this base. I made it myself. I'mn not sure if im the first. I think after damaging the air defence i can have a good air attack. And where have you kept the bombs? @echeneche works nicely, thank you. i used this base for a while, it seems sturdy, but Giant-Healer with some WB utterly crushes this base. though it holds off archers-barbs decently. My favorite base on here for level 6. I still get crushed but only by >> level troops. i think I would just put canons instead on were you put the wizard towards, with archers on each side, and put the wizard near the clan castle and the anti-air defense. Great base, SSAce bad idea to be honest the mortars are quite powerful, great in that position. trying to get this base plan down but the layout here doesn't line up with how the building are layed out in the game? any suggestions? This is a Really nice base. I personally love it, and am using it in game! Keep up the good work! I switched to this 24 hours ago and now no one will attack me...It must be intimidating. i'm using this plan.This base design is awesome.My base was rided by 10 giants lvl 3;30 archers lvl 3;34 barbarians lvl 3;wall breakers and wizards plus a healing spell and guy got only one star.One more time amazing base!! How do I save these layout? Speedo9000 I made this base 3 months ago. this dude stoll my base!!! Can I ask why you put the barracks inside and collectors outside? I had seen a few people doing that..
Good! Just switch a Elixir Storage with the Air Defense and this will be awesome! I did a few tweaks and I love it! I use this layout(only reversed the side of some things). I have just a suggestion for you... put yours collectors alternately. one gold, one elixir, etc. Switched the Elixir and Mortar and giving this plan a shot. Definitely seems pretty solid. Thanx!